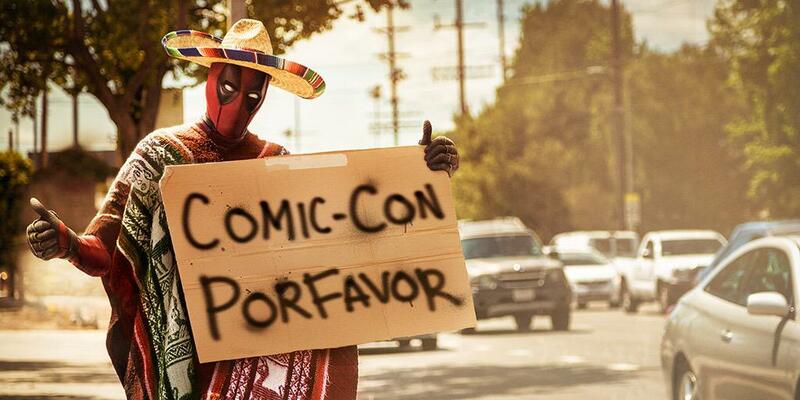 This page is to house all Marvel news coming out of San Diego Comic Con. Stay Tuned I will update this periodically. Marvel Agents of SHIELD will have a promotion at San Diego Comic Con with Lexus called Operation: Recruitment. I think you are suppose to try to find a Lexus with two SHIELD agents in it. I'm not sure what they do then? My guess is they give you a SHIELD badge or something? If someone finds them let me know. 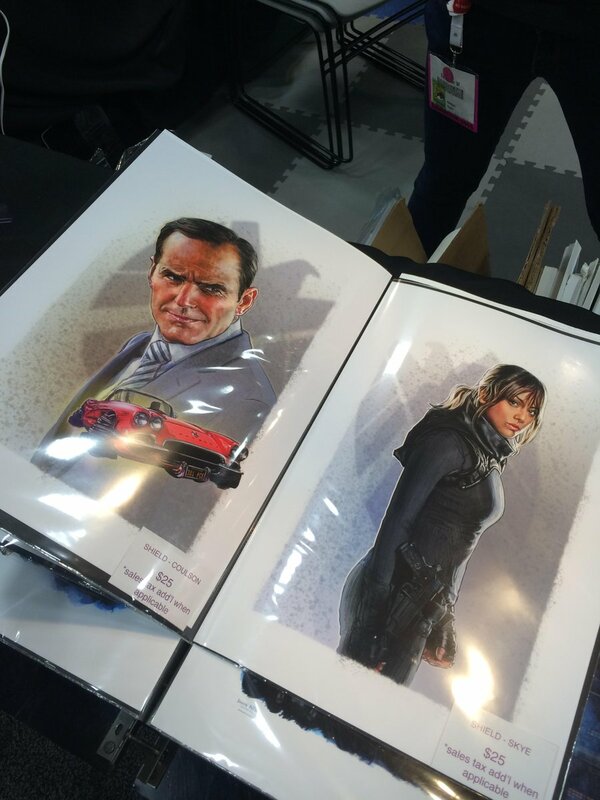 Agents of SHIELD have also promoted a variety of art and t-shirts that will be on display or available for purchase at SDCC. Intro to Marvel events at SDCC from the Watcher!